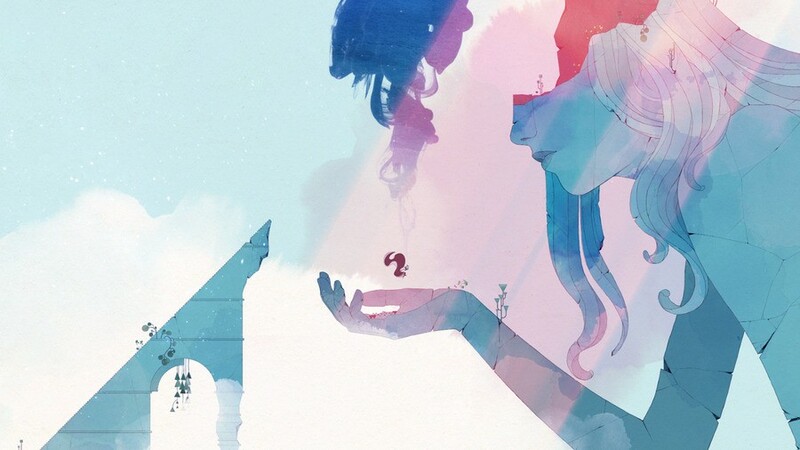 It's no secret that we're quite taken with the art style of GRIS, the upcoming puzzle platformer from Nomada Studio and Devolver which centres around the titular character's journey to overcome her own grief. With a little over a week to go until the game releases, we won't have to wait long to learn more, but in the meantime, we have an exclusive video courtesy of Nomada and Devolver to give us one final peek before the GRIS is available on the eShop on 13th December. In the video, the team at Nomada talk about their latest undertaking, from finding the composer on Twitter, to showing off some of the game's earliest concept art. It's a refreshing look at the process of creating games that we as players seldom get to see. If you're at all curious about how GRIS's beautiful watercolour world came to be, you won't want to miss this. Check it out below. 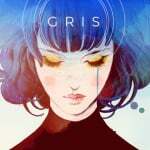 Our full review of GRIS will be coming soon. Let us know what you think of the video and of the game itself in the comments below. If anyone argues that video games can't be art, I'll show them this game. This game looks fantastic! I'll be pre-purchasing Gris as soon as it's available on the eShop. I'm really loving the Nintendo Switch — so far it's ticking all of my indie and triple AAA fixes. I've been having a blast so far with Starlink, Dark Souls, Wolfenstein 2, Warframe, Dead Cells and Hyper Light Drifter. I can't wait for Gris and Everspace this month! 2 new awesome high quality games! No cheap mobile phone game announcements either, double win! Watched the trailer on the eshop the other day, wasnt interested when reading the listing but that video is just wow. After watching this video, I am for sure will get this game! "character's journey to overcome her own grief." Noticed this on the eShop the other day. My sons and I just watched the trailer in awe of the visuals. @ilikeike I'd say it's more illustration than art.